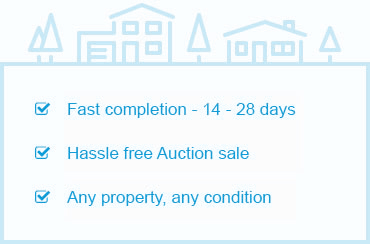 Sell by Auction property auctioneers provides free selling advice to vendors across the North East of England. We are currently selling Lots in Northumberland, Durham, Tyne & Wear and the Tees Valley. When you are looking to sell by auction and have a residential or commercial property to sell in the North East, arrange a free valuation. Our property surveyors will value your North East property, make recommendations on Guide Price, reserve price and finally also estimate the sale price. We hold North East Property Auctions every month of the year in 2018. They come with the advantage of same day exchange of contracts and most of all, a 14 or 28-day completion. We publish our most recent sales results. We display the guide price, sold price and type of property sold. Details include the property history and reasons why the seller chose selling by auction. We have a 100% sale success rate across the North East of England. Our North East property Auctioneers act on behalf of many homeowners in different situations, such as divorce, separation, moving abroad or relocating and when a sale falls through or chain collapses. A common reason to sell in an auction is a buy to let landlord looking to sell property with a tenant in arrears or where the tenant has left the property in need of modernisation and refurbishment; read our case study for more information on our Teesside Property Auctions. Beware of this method of selling; auctioneers advertise to sell for free, while the vendor does not pay a fee the buyer does; this is at the seller’s loss via a lower sale price. The buyer’s premium of 5% with a £5,000 minimum paid by the purchaser is far higher than a vendor’s usual selling fee of 1.5% with £1,500 minimum. Due to this, a buyer will bid less for the house, at the seller’s loss. Our auction blog details the disadvantages of selling by conditional auction, and the advantages of selling by proper traditional unconditional auction. 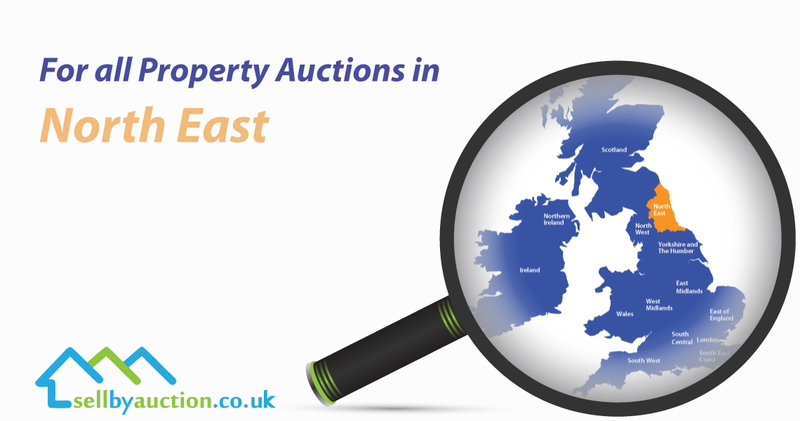 Request a callback on 0800 302 9441 or arrange your free auction valuation for your North East property.